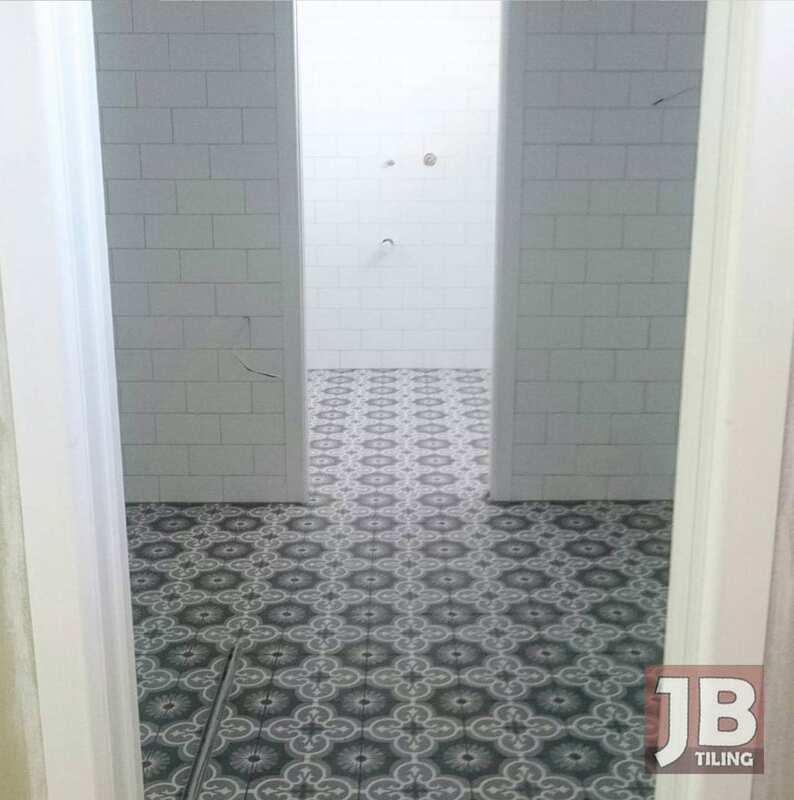 Hi there, my name is George and I am the owner and operator of JB Tiling. 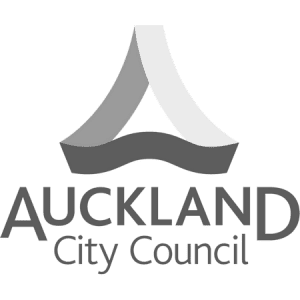 I started my business nearly 25 years ago after working for years with other Auckland tiling companies. Apart from servicing West Auckland from where I am based, I also provide tiling services all over Auckland and it’s surrounding towns. Commerical tiling work has also seen me travel down the North Island to work in the various Westfield Shopping Malls located around New Zealand. 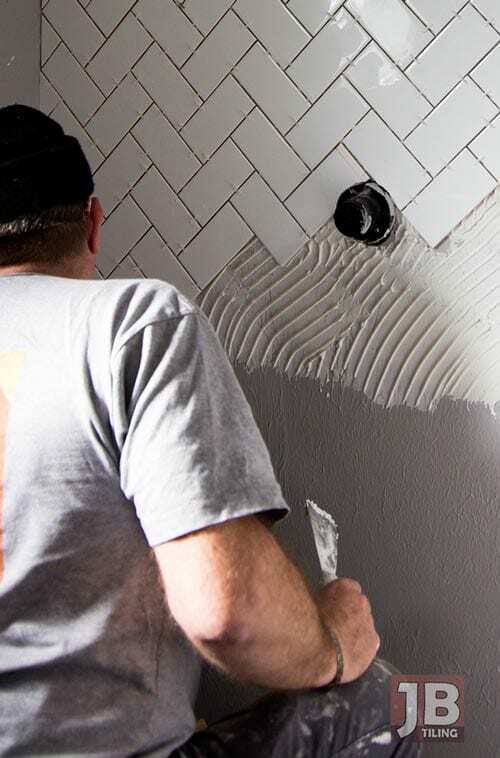 Since it’s formation, I have built my business on a solid reputation of affordable and quality tiling work that has propelled my business on a solid stream of return customers and referal work. I have been tiling long enough in New Zealand to remember when coloured grouts consisted of only two colours – grey and white and the days when Porcelain tiles never existed. Having worked through many design trends and fads like horizontally laid terracotta-look ceramic tiles to Listello tile accents and early mosaic tiles to only name a few, I have learned a thing or two and seen enough situations to be prepared for anything. 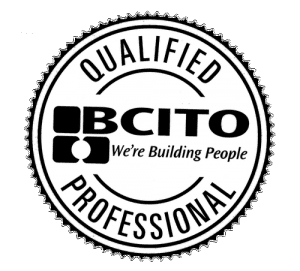 Apart from my many years of experience in the tiling trade, I have full NZQA qualifications in Floor/Wall Tiling and am Council Approved for Interior Waterproofing work. Contact me today if you would like an experienced and qualified tiler to help you with your next tiling project. My experience and training allow me to tackle all aspects of tiling work, both for commercial and residential properties. From exterior floor and wall tiles, interior floor and wall tiles, floating tile decks and interior waterproofing. Types of tiles I work with are natural stone like marble and travertine, mosaics and glass, ceramic and porcelain tiles and terracotta tiles. I can also prepare surfaces by removing old tiles, pouring levelling compound and applying screed and tile underlay where needed to enable proper tile installation. All work is carried out with respect to the owners property and I pride myself on leaving the job site clean and tidy after every project.